How do buying and selling bitcoin work? Why do we use blockchain? 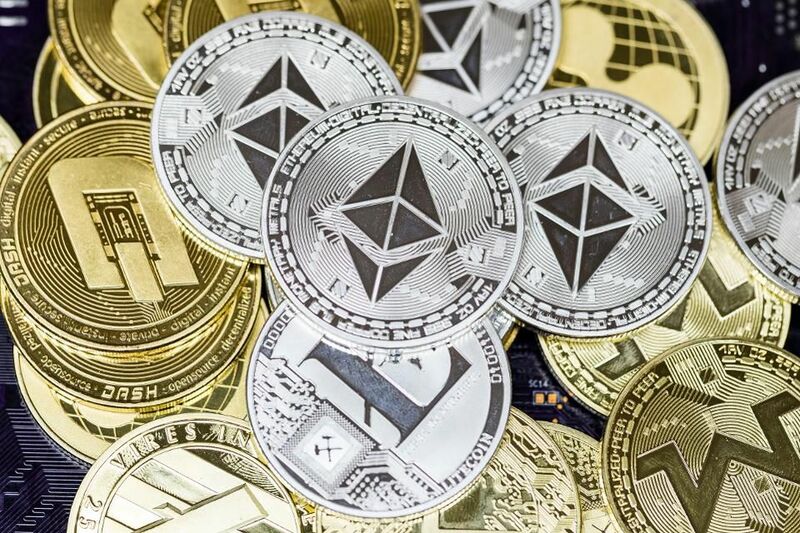 At the beginning of 2019, nearly 2000 crypto currencies are now available. We can not deny the facts that there are some projects which are innovative, other revolutionary, meanwhile some are useless, and scams. 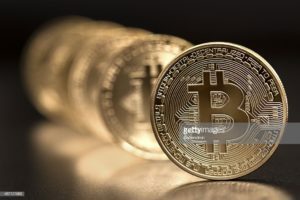 This is why it is crucial, though essential to check and analyze cryptocurrencies , based on very specific criteria, in order to maximize its chances of making profitable investments in the long term. Taking into account the 4 basic factors to evaluate a cryptocurrency, we woud like to propose you a Top 10 crypto currencies that have the best chance of generating profits in 2019. Be careful though, the fact that a cryptocurrency is in the top 10 does not immunize you from a potential big fall. BITCOIN: If you want to pay 1 BTC to your friend, you can do it directly at your bank. So, two words to describe Bitcoin would be – decentralized and digital. Its like is an alternative for fiat currencies, like USD, GBP, and JPY. Since here, it has been the best. 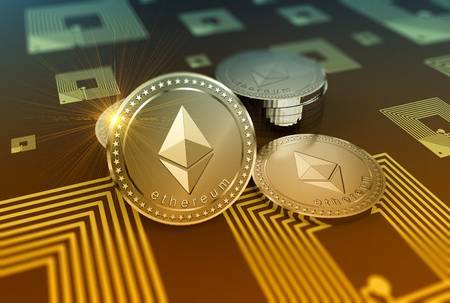 ETHEREUM: It is the most popular platform for building smart contracts, which is considered the next big thing in the cryptocurrency universe. Ethereum provides a great platform for launching the Initial Coin Offerings (ICOs) for other blockchain projects. The majority of the $ 5.6 billion worth of ICOs in 2017 was launched on Ethereum. Ethereum has a transaction speed of a few seconds against the 10 minutes or more of Bitcoin. RIPPLE: There is no doubt that Ripple is amoung the best projects, the company has just passed the 100 partnerships with banks around the world.. 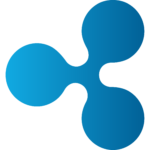 The strong support of financial institutions behind Ripple as well as the fact that the company is safe from SEC regulations pushes us to believe in Ripple in the medium and long term. 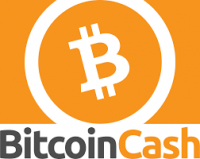 BITCOIN CASH: Bitcoin Cash transactions are faster than Bitcoin transactions because of the increase in size to 8MB as compared to the 1MB of Bitcoin. Average Bitcoin transaction fees are currently around $ 1.8 which has gone down to $ 0.067 in the box of Bitcoin Cash. EOS: The advantages of EOS do not stop of course there since the platform has other strong technological assets to make use of. 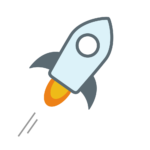 STELLAR: Stellar’s goal is to provide individuals with a fast, efficient and inexpensive service for cross-border payments. Unlike Ripple, Stellar primarily targets individuals, not large financial institutions. LITECOIN: Among the key differences between Bitcoin and Litecoin, the total superior supply of LTC tokens that can be put into circulation. While Bitcoin is limited to 21 million units, the maximum number of LTCs that can be produced is 84 million. The average blocking time on Blockchain Litecoin is 2.5 minutes while it is 10 minutes on Blockchain Bitcoin. 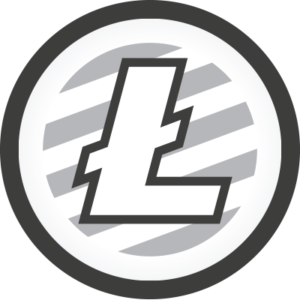 Finally, Litecoin is one of the 5 cryptocurrencies available on Coinbase which is an important sign of recognition and proof of a long-term future in the war that the Altcoins have to face to attract investors. 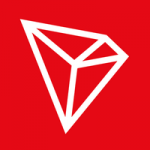 TRON: Other notable points in favor of Tron include the fact that the TRX is one of the few ERC20 tokens to reach the MainNet. The fact that its Blockchain is already running is something very positive too. The TRON Blockchain already claims 300,000 accounts. We are still far from the figures of the Ethereum network but all the same, this is a strong growth that continues month after month. CARDANO : Cardano is supported by an academic community of global researchers and scientists contributing to its blockchain development. Cardano is much more scalable than Ethereum with a current capability of 257 transactions per second. 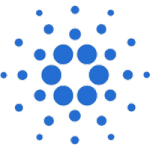 Cardano intends to bring about interoperability that can interact with different cryptocurrencies and their infrastructures in a seamless manner. Ox (ZRX) : 0x is an open-source protocol that wants to exchange ERC-20 tokens (tokens) via the Ethereum blockchain in a fast, convenient and decentralized way. It is possible to exchange these crypto-assets on Binance exchange sites, but we come back to a centralized system. We can also use decentralized exchanges (DEX) as IDEX, but these sites are generally slow and the handling is not very intuitive. 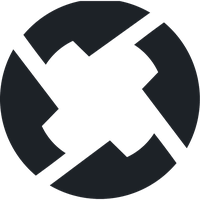 Like Zcash, 0x has recently been cited by the company Coinbase for a study for a potential introduction on their platform on the future.All of this makes 0x a very good investment for 2019. 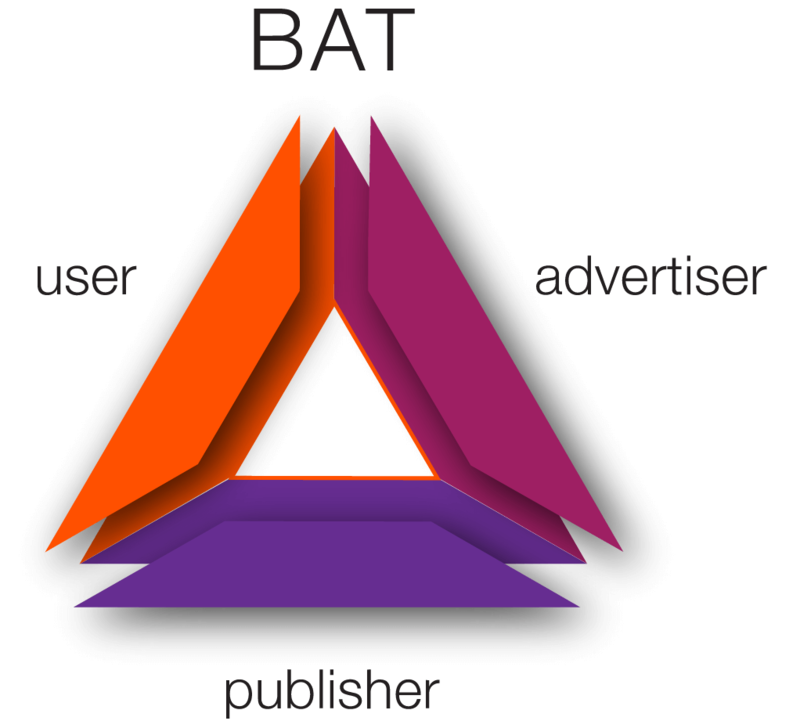 BAT BASIC ATTENTION TOKEN: The Basic Attention Token project will undoubtedly be a profitable investment in the long run and this could start in 2019 with greater media exposure. Here again, Coinbase is in the exploration phase concerning Basic Attention Token in view of a possible introduction of BAT on its platform in the future. IOTA: Founded in 2015, IOTA is the most unique corner among this list of cryptocurrencies. It is the only one to use a new protocol invention called ‘Tangle’ rather than blockchain technology. The biggest advantage that IOTA offers over all other cryptocurrencies is zero transaction fees. When all other cryptocurrencies are struggling with scalability issues, IOTA’s technology promises infinite scalability. 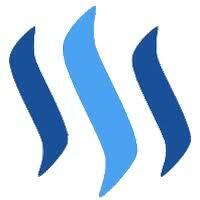 STEEM : Steem was created on the basis of the fact that content creators on the internet were paid only through the massive display of advertising on their blog or their website. We often came to sites with advertising everywhere and it quickly became annoying for the reader. This resulted in a player leaving or installing an ad blocker, which removed the ad’s advertising revenue. The owner of the blog creates quality content. Users vote for content they consider interesting. 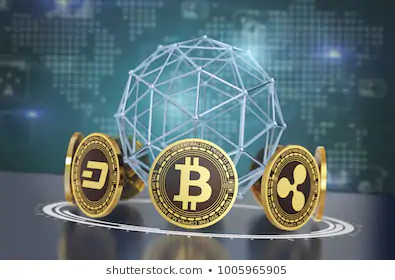 The content creator receives rewards in the form of STEEM tokens exchangeable for cash or other crypto-assets. Steem begins to impose itself in the cryptosphere, and could eventually prevail elsewhere for the following reasons:The project is still relatively new and most writers are evolving within the crypto-active world. The latter, by dint of using this blogging platform, will gradually convert their relatives who will also use the platform. The lack of advertising while offering quality content to readers is an increasingly recurring demand. Even if some writers write for fun, it is always nice to receive a little something in return. The more relevant the content will be to the readers, the more the editor will receive. It will be motivated to write again content likely to suit readers. The handling of the platform is a breeze. The Waves blockchain is capable of performing up to 1,000 transactions per second. The user fees are minimal: 0.001 WAVES per transaction, that is to say less than a tenth of a penny at the moment. There are competitions in which you can vote for a project you like, or submit yours to the popular vote. Waves will then personally help the winner of the vote to set up his project. It is possible to pay directly with fiat money (euro, dollar, etc.). 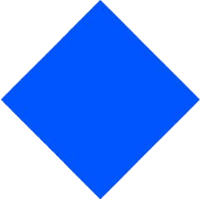 Waves has partnered with Deloitte, a globally recognized financial audit firm. Transactions are fast. In reality, the process takes about 2 seconds. It reduces the cost of transactions to 0. There is, however, a small cost, which results from the electricity spent to validate the transaction, but which remains less than the cost of a transaction on a conventional blockchain. Infinity of scalability which is the ability to scale a network. The larger it is, the more it is possible to increase the load that supports the network. For now, only a maximum of 10,000 transactions per second has been proven. We believe that the projects we have just presented to you, in our opinion, are a good compromise between the risk taken and the possible compensation. However, we advise you to deepen your own research on the various projects proposed to form your own opinion. 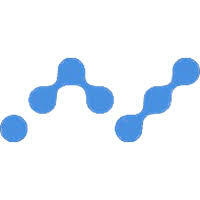 N.B: Do not hesitate to share in comments your findings by arguing on the reasons that make you believe in those crypto currencies.